Following this Saturday’s Sprint Racing we’ll be hosting a Family Day. Please plan to attend, even if you don’t have kids or a loved one to bring along – we’ll have plenty to go around! After a few short sprint races for the kids, we’ll have a family friendly BBQ with sausages, party pies and jelly snakes. Plus, there will be a jumping castle to tire out the little ones and a special drawing for free movie tickets. 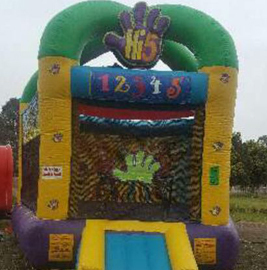 A jumping castle will play centre stage at the Family BBQ. Thanks to Palace Cinemas, we have a limited number of tickets for The Mercy. 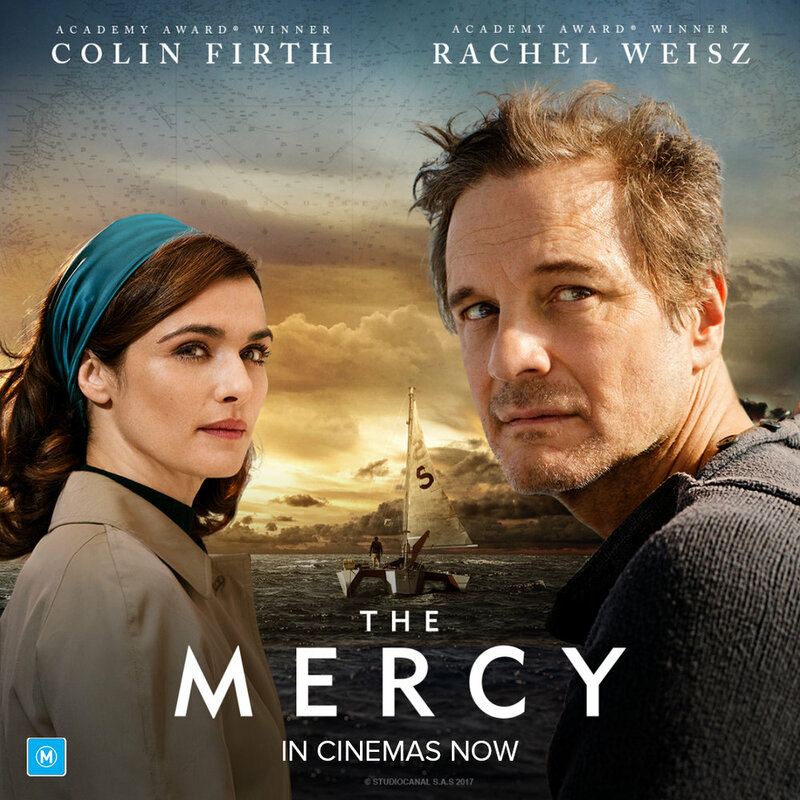 Based on the incredible true story that captivated the world, The Mercy follows Donald Crowhurst’s extraordinary journey in his attempt to win the first solo non-stop round-the-world yacht race. We will have a random draw of four double passes at our Family Day BBQ. So, come to Family Day to have your shot at free tickets to see this brilliant new sailing movie. Tickets to The Mercy will be won at Family Day.